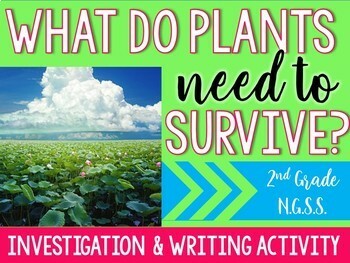 What do plants need to survive? 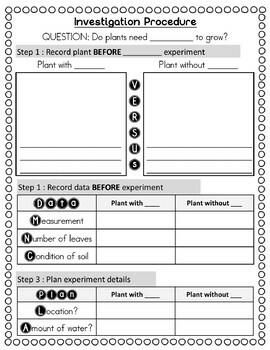 With this product, students will dive into a week-long investigation to determine what plants need to survive. 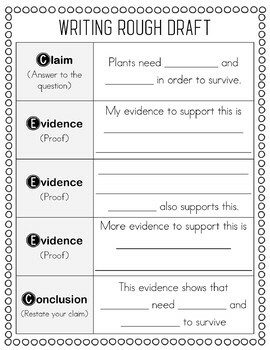 They'll make observations, take notes, add meaning to vocabulary, summarize, and create claims in a writing assignment to answer the focus question. What you'll get with this product! 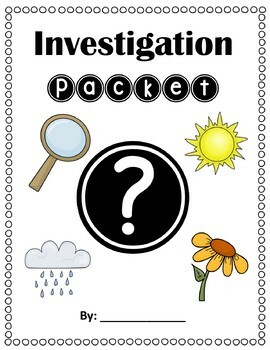 This is just ONE lesson from our comprehensive Bundle! !